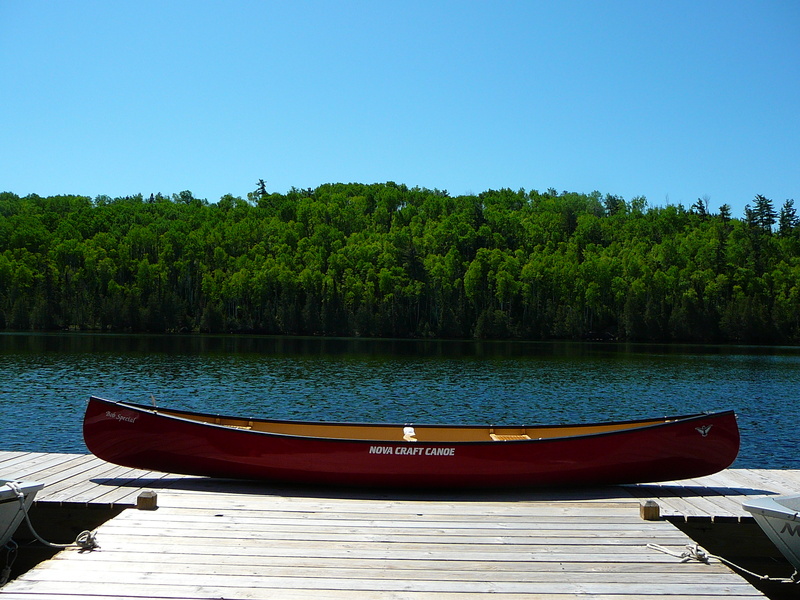 The Bob is ideally suited as a tandem day-tripper yet large enough for a weekend canoe trip. It really shines when paddled solo by a competent paddler. 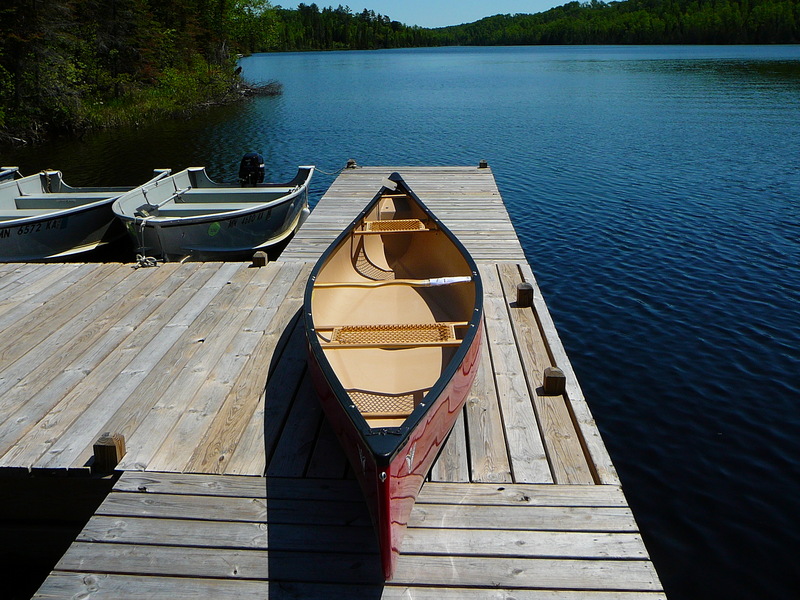 The Bob has a unique blend of characteristics that produces a canoe novice paddlers can enjoy and experts can savor. It is a great stable platform for fishing, and maneuverable enough for light river work. 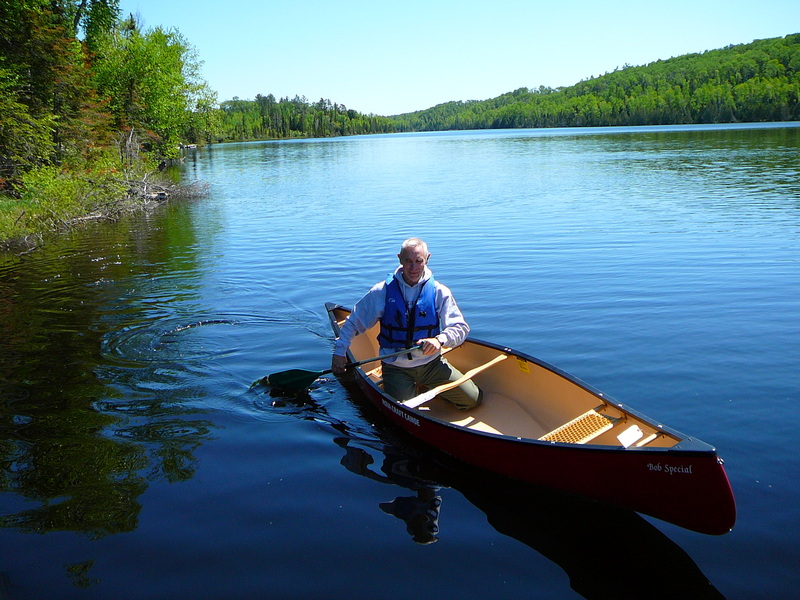 Quick for it’s width, the Bob is one of the great all around canoes.